Our neighborhood chain drugstore now has a “Paleo Pantry,” where high-profile front-aisle shelf space is filled with dried meat bars, bone broth and bags of snacks like coconut chips. Until recently, this is where the chocolate bars lived. I don’t know if you can call their relocation an eviction, but all things chocolate now reside on aisle two. I’m not on the Paleo diet, and it isn’t really for me, but apparently plenty of people have decided to try eating like a caveman. The diet is based on the premise that humans are built to eat like their hunter-gatherer ancestors did in the Stone Age before farmers came along and ruined everything. The diet was popularized by Loren Cordain’s book The Paleo Diet, first published in 2003. The recommendation is to eat more protein and fewer carbs than the average 21st century human tends to do. 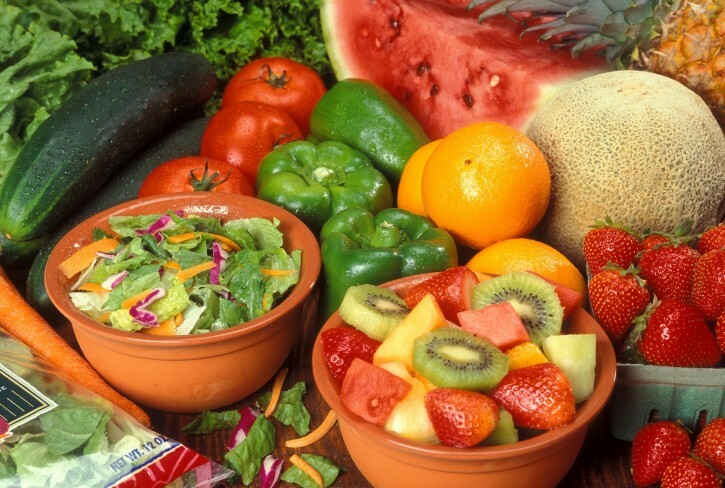 Go for meat, nuts and seeds, fruit, berries, eggs and non-starchy veggies. The payoff, according to Paleo proponents, is a vanishing potbelly and protection against contemporary ills like heart disease and osteoporosis. Apparently, food manufacturers are trying to make it easier to hunt and gather in the Smartphone Age. On display at the drugstore Paleo Pantry are snack bars of 100% grass-fed bison, flavored by uncured bacon and cranberries; chicken meat bars with currant and sesame bbq seasoning; and turkey meat bars with almond and cranberry. Jerky meat also is popular as a grab-and-go protein snack. Last year, Fortune magazine examined the trend in “Jerky: the new cupcakes?,” an article about chocolate company Hershey’s multi-million-dollar purchase of Krave, an artisanal jerky snack company. And what is artisanal jerky? At my neighborhood drugstore, it’s a few steps from the store’s Paleo Pantry. A herd of jerky sticks comes in flavors like Beef Chili Lime, Grilled Sweet Teriyaki Pork and Basil Citrus Turkey. As with most trendy diets, controversy swirls around the Paleo Diet. (Remember Atkins?) You’ll find dietitians who warn that foregoing post-caveman-era foods like grains and beans is too restrictive. On the other hand, proponents say that the diet’s emphasis on “good fats” and fewer carbs can be beneficial. Meanwhile, don’t forget to read food labels when choosing any processed food. Paleo convenience snacks are high in protein but also appear to be high in sugar. Food labels list ingredients in order, from the highest amount to the lowest amount. Information about how many grams of sugar are in a serving also will be on the label.